Have you heard of the phrase; “The honeymoon is over?” It can be used to describe more than a marital relationship. The idea that enough time has passed and experiences had where you start to notice the flaws. The shine has worn off. Sometimes it becomes pronounced, and it seems all you see are things you don’t care for. There is something in our human nature that makes contentment elusive. We want what we don’t have. So the honeymoon is over, no rose-colored glasses. But like a marriage that deepens and thrives you have to work at it. Find the things you love. Give grace. Forgive. And remind yourself of the benefits of being right where you are. Part of my life as an artist is to look for opportunities to show my work in galleries and other venues. I found out about a call to artists at a gallery I’d like to get into. The only problem was the deadline was less than a week away and pieces had to be 10×10 or smaller. So I grabbed a few canvases and did three sunset scenes. My work wasn’t chosen to be in the show for the gallery I made it for. It happens, for every time my work is accepted someplace there is usually several times it’s been rejected. As the year-end approaches, there are different opportunities to try and sell my work to those looking for a great unique gift. I’d love to see some big pieces, but know for many a small piece is more their price range. 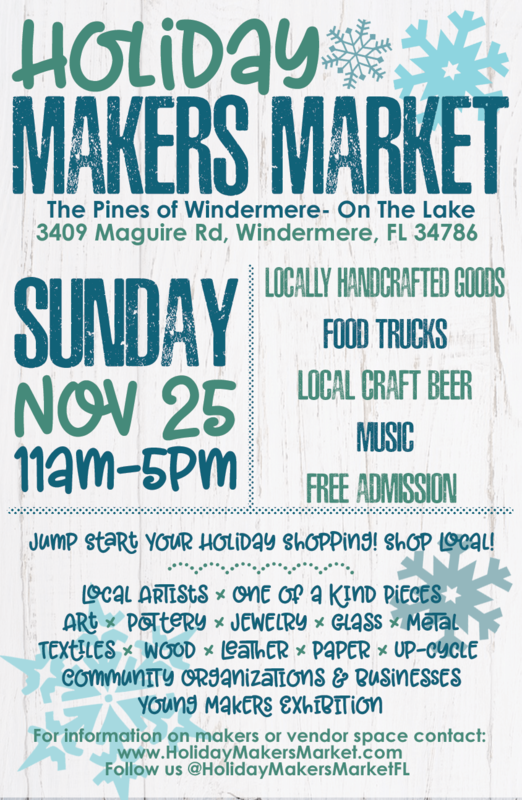 I have pieces listed on Etsy, and am doing a few holiday one day shows locally. When I painted for myself I painted what I wanted. As a professional, I find subject matter I like, but it’s also about what will sell. Living in Florida makes Southwestern Landscapes a hard sell. (So I dream of the day I have enough of an online following, and or gallery representation out west to paint those pieces.) I love painting big, but it’s harder to find collectors for large pieces. So I have some big canvases waiting. I would grow weary of small paintings all the time, but there is a freedom in the small pieces. Not overthinking or getting too caught up details. Below are a few places and events where my artwork will be on display. 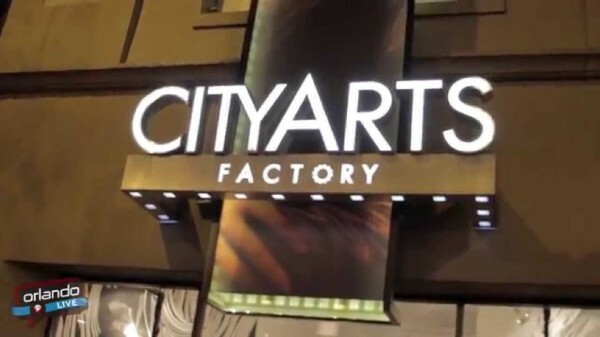 City Arts Factory located at 29 S Orange Ave, Orlando, FL 32801 will be having its last show at the current venue. It is called Moving on Up and has artwork related to moving and travel. I will have 4 pieces featured. The show is up Nov 15-29, 2018. There is a free reception Nov 15 from 6-9pm, open to all. Florida Hospital Altamonte, located at 601 E Altamonte Dr, Altamonte Springs, FL 32701 has an ongoing gallery that changes every three months. Free to the public. I will be displaying a piece in the show that starts in December. 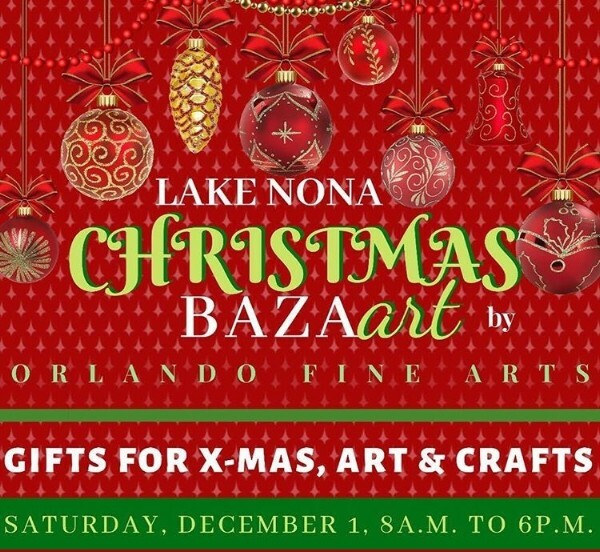 I will have a booth here at this great opportunity to shop local small businesses for your holiday gifts. Have a question? A suggestion for a painting? Send me an email.